I want to share everything about the craft industry and everything about rubber stamping. Project ideas, product reviews and news from the craft world. So, if you're interested, Give The Queen A Call! This beautiful crystal floral cuff bracelet is a project that I designed for Connie Crystal's blog. This cuff bracelet is so simple to create, you'll want to make a different one for each outfit in your closet! For all of the materials used and instructions for this cuff bracelet, please visit the Connie Crystal blog at www.sparklebycc.com. My name is Lisa Rojas. I have been a rubber stamp artist and instructor since 1995. 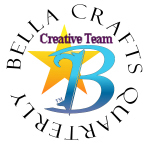 I began designing for publication in 2000 with my work appearing in various craft and home decorating magazines including Scrap & Stamp Arts, The Rubber Stamper, Stamp It!, Paperworks, Craft Home & Style, CardMaker, and Aleene's Craft Club. I also have my designs published in several multi-designer books. 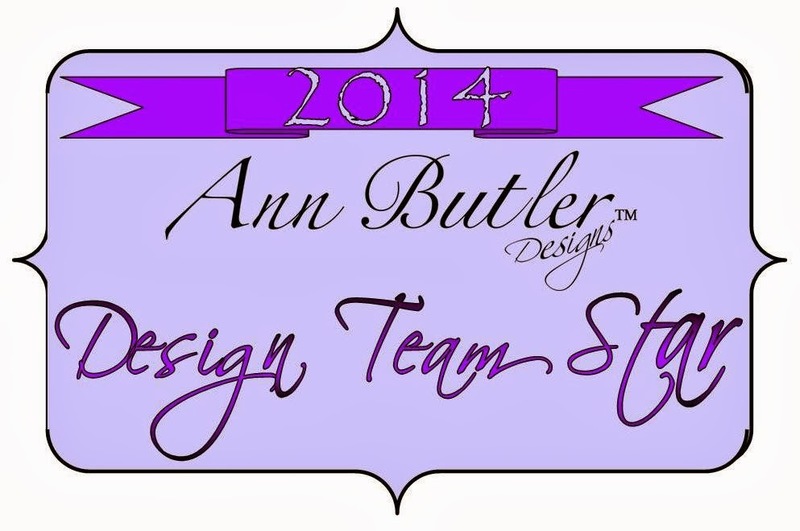 I love to design projects with rubber stamps and sharing thoughts and ideas with fellow designers! Please ask my permission before copying any of my blog's photos and artwork. Thank you. ******************************************************* The Federal Trade Commission requires me as a blogger to include a disclosure about whether or not I make money or am otherwise compensated from blog posts about product. Eileen Hull, Paper Work Etc. A Wonderful Honor from LinkedIn!